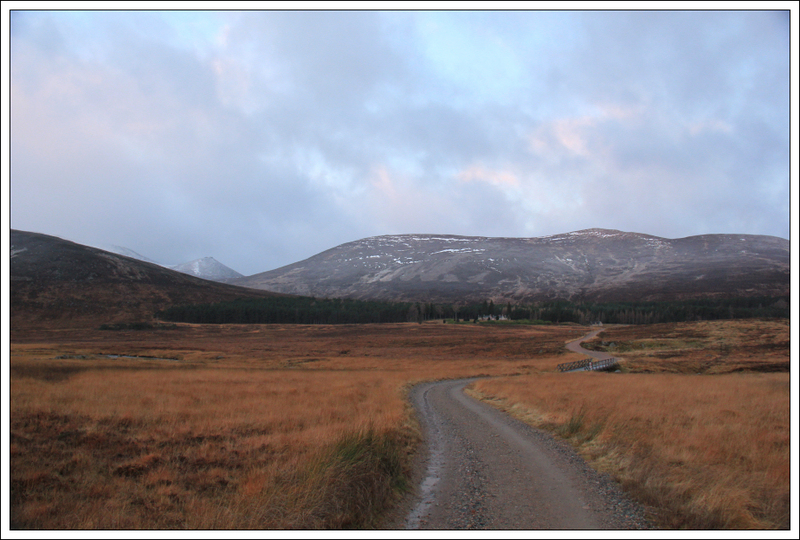 I set out this morning with the intention of ascending several Munro Tops of Lochnagar. I parked in the Spittal of Glenmuick car park where I paid £3 to park. 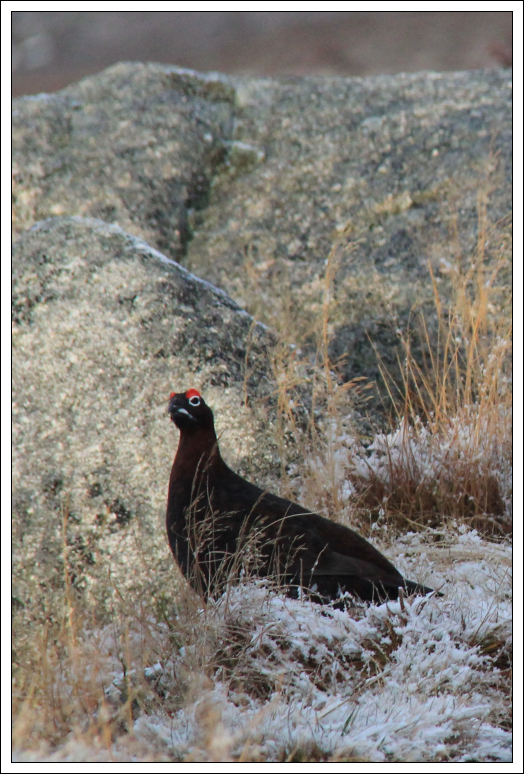 Apparently Cairngorms Outdoor Access Trust (COAT) use the income from the Pay and Display car park to fund path repairs. I have been walking the path from Spittal of Glenmuick to Lochnagar for >30 years now and feel the path is still fairly awful beyond the stepping stones over the Allt-na-giubhsaich. Dumping tens of thousands of small stones onto the path may help prevent erosion but it is not nice to walk on. Come on COAT use some of the income to improve the path or stop charging! The MWIS forecast for today was for 60mph winds with 80mph gusts. 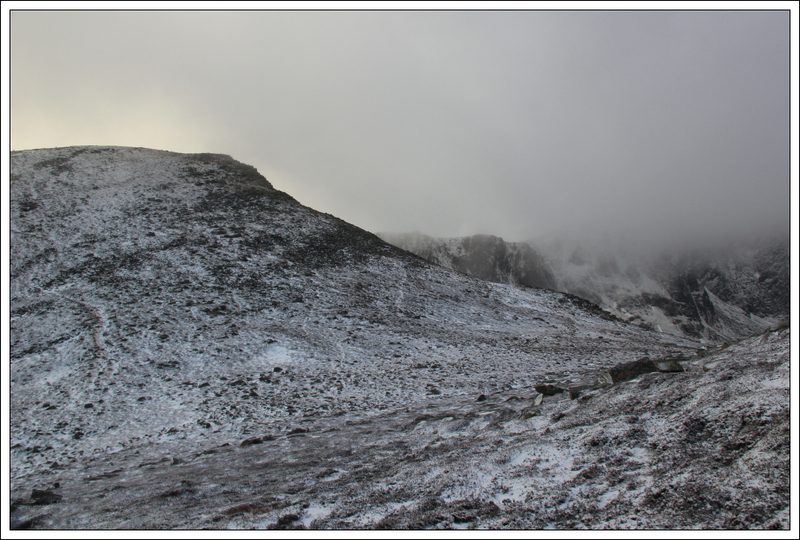 This was about right – the winds were ferocious up top, so much so I abandoned the walk after ascending Meikle Pap. From the car park, I walked past the small visitor’s centre and then took a right-turn along the track leading to Allt-na-giubhsaich. 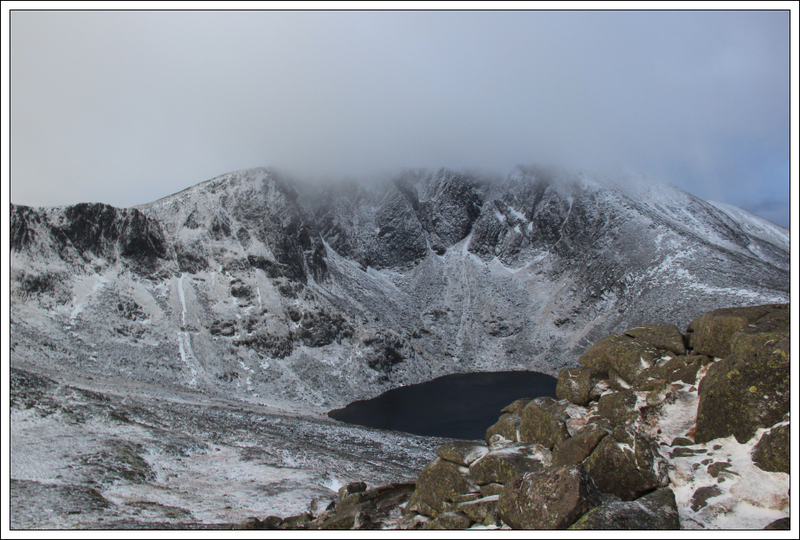 As I walked along the track I tried to recall my many previous ascents of Lochnagar. 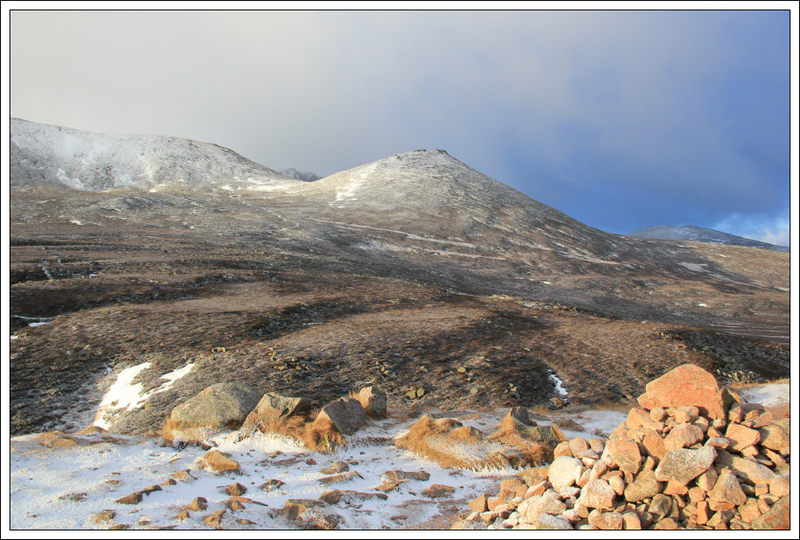 My first ascent of Lochnagar was with the school hillwalking club in the spring of 1982. I subsequently ascended Lochnagar on numerous occasions - with a variety of friends; twice on days out with people from my old work; once via Eagle Ridge; once with my partner; once undertaking the horseshoe of five Munros. 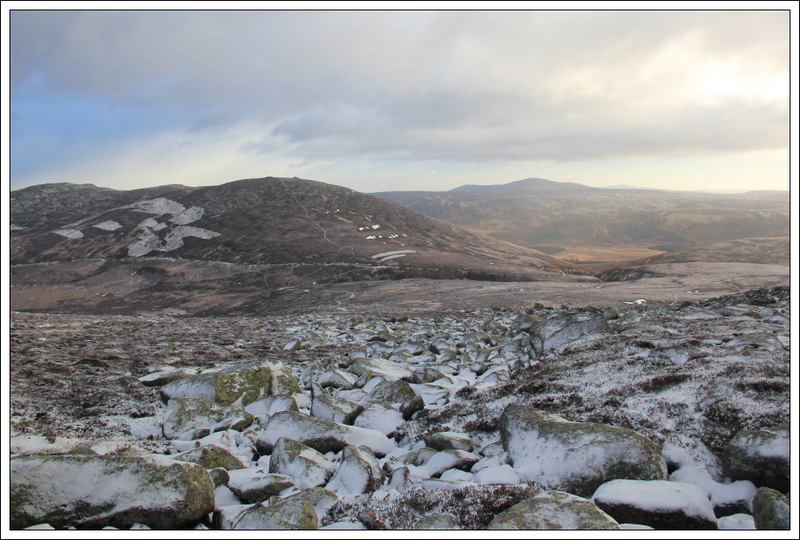 Thirty-one years on from my first ascent I was heading for Lochnagar yet again this time to ascend Meikle Pap, which I am fairly certain I have not been up previously. 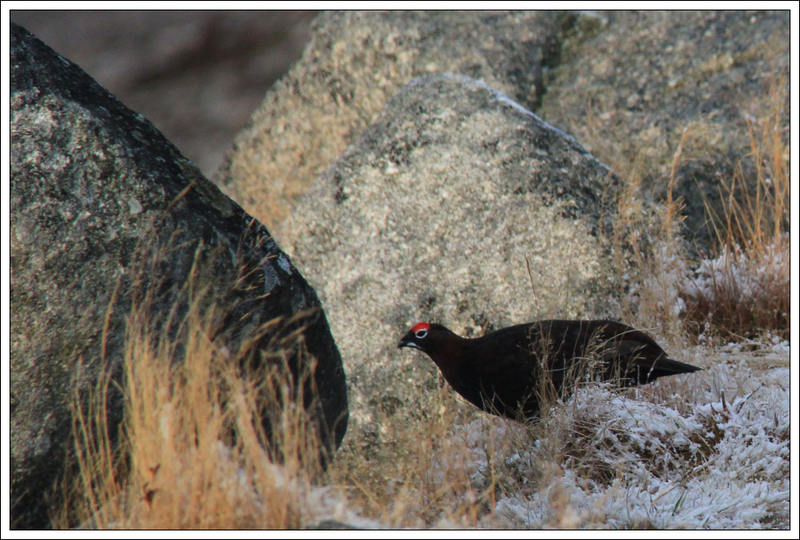 During the ascent up to the high-point between Lochnagar and Conachcraig I passed a number of red grouse. 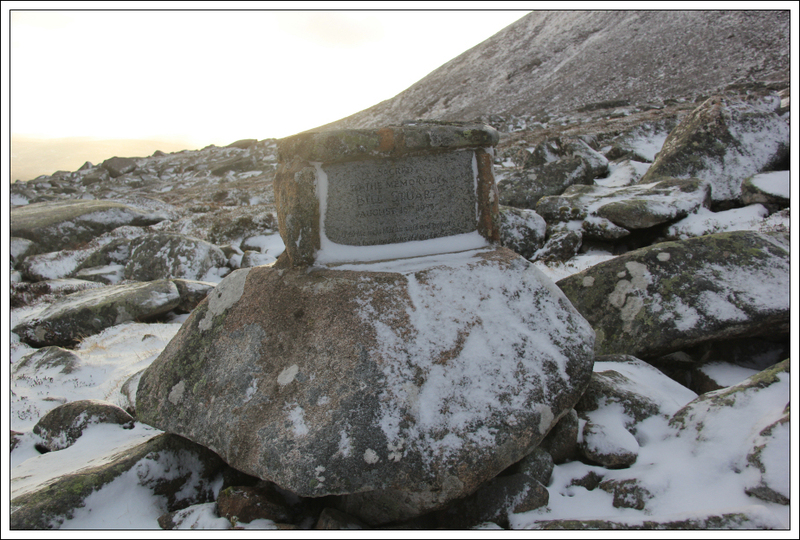 On reaching the cairn marking the track high-point I took a left-turn to follow the track leading towards Lochnagar. This section of track has been improved since my previous visit. 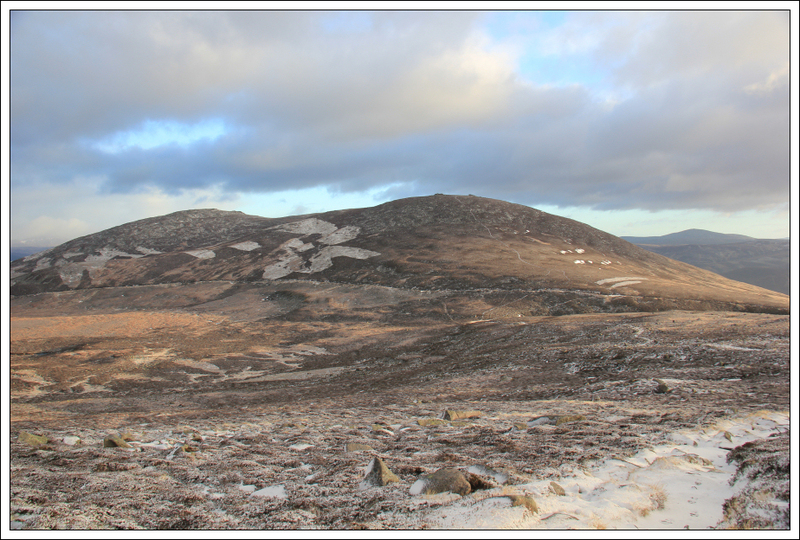 It was nice to look back to Conachcraig, a Corbett I have ascended twice previously. During the ascent towards the base of the Ladder, I took a small diversion to visit the memorial marked on the map. I am very much anti memorials on the hill however this one has been here for quite some time. 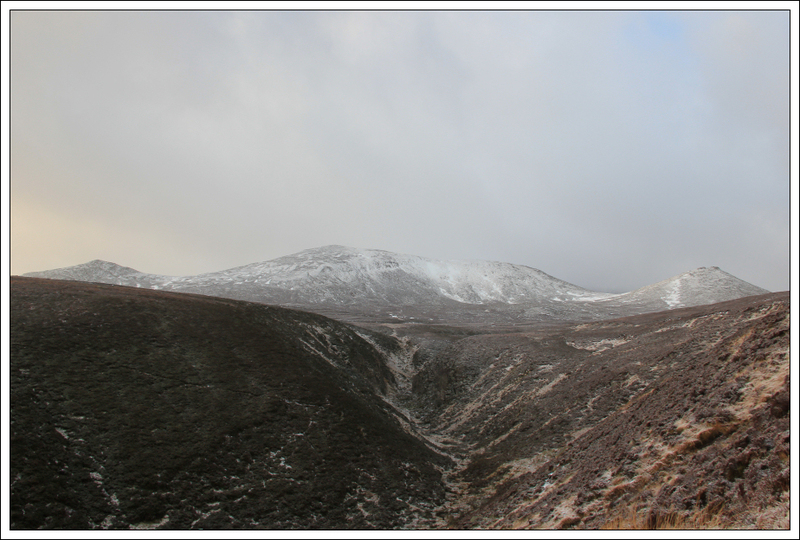 As I approached the base of the Ladder, I left the path to ascend Meikle Pap. By now the wind was very strong and it was snowing. It was fairly difficult to stand upright as I approached the summit of Meikle Pap. As the wind was ferocious at 980m, I decided to abandon any attempt of ascending a further 175m to reach Lochnagar’s summit. I didn’t spend long at the summit of Meikle Pap as I was keen to avoid being blown off the hill. 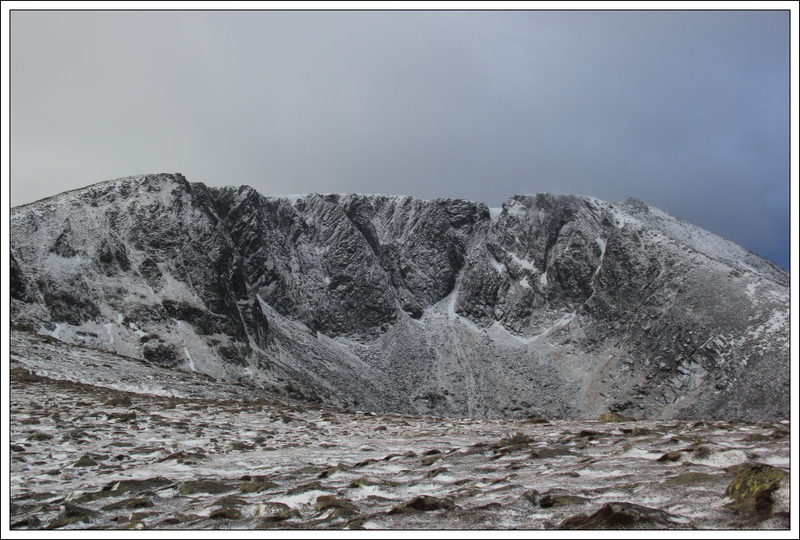 I did take some photos of Lochnagar’s cliffs before returning back to the car via the same route. Disappointing to cut the walk short but definitely the right decision given the conditions.